Pregnancy is one of the most exciting and stressful times in a woman’s life. The anticipation of your baby’s arrival is mounting, the nursery is painted, now the only thing left to do is to pick out a name. It seems so simple, but it’s not. There are so many stereotypes and rules that say the name shouldn’t be too white, too black, too common, too odd, and most importantly don’t EVER pick a ghetto name. 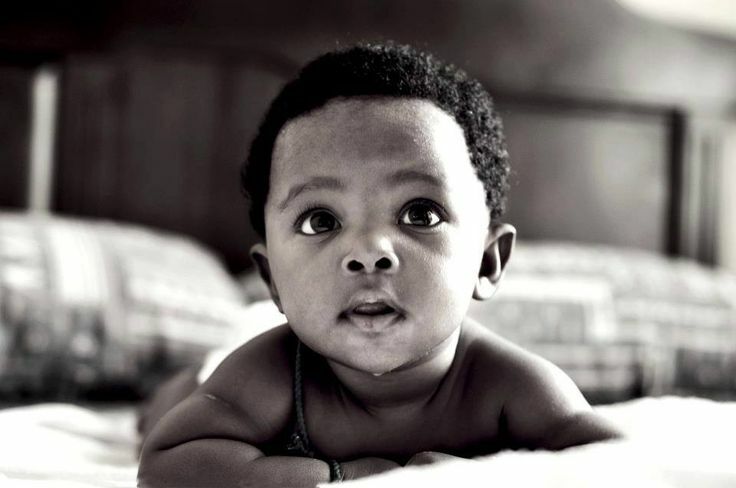 By now, I’m sure that you’ve all heard the heated debate on The View about “ghetto” baby names. 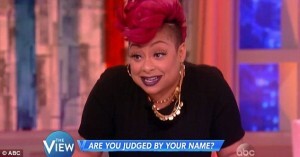 Along with co-host Raven Symone’s opinion that she will not hire someone with a ghetto name. Undoubtedly, all parents have valid concerns about picking the right name for their baby. You may consider if they will be able to get a good job? Will they be bullied in school? Or how they will they be perceived by the world? I had the same concerns when naming all 3 of my children. With my first daughter, London, I was immediately taken by her name. I thought it was sweet, elegant, and different. Even though her father and I loved the name, there were many critics who said “that sounds like a last name” or “sounds like an old white man” the best one was “you must be having a boy?” from people who knew we were having a girl. To us it didn’t matter, her name was London and that was it. She is now a bubbly, funny, smart, and well-rounded 5-year-old that we all adore. She is living a full happy life and actually loves her name. The truth is even if you chose a name that is “politically correct”, the world is full of people with prejudices. There will always be individuals who discriminate against others for any reason they can find, including something as simple as a name. So, whether you name your child Beth or Watermelondrea, raising them with values that encourage resilience, strength, confidence, and compassion for other is most important. After all, some of the most powerful people in the world have unique names like Oprah Winfrey, Condoleezza Rice, and Barack Obama (just to name a few). Do you really believe in love? !